Export PDF to Word, ePub, Text, Images, HTML, Excel, PPT, etc. Convert up to 200 PDF files at once. 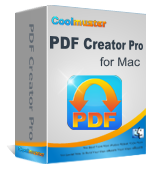 Convert a 200-page PDF within 1 minute, super fast. Built-in preview window enables you to preview and set page ranges before converting. Don't want to convert the whole 500-page PDF file? 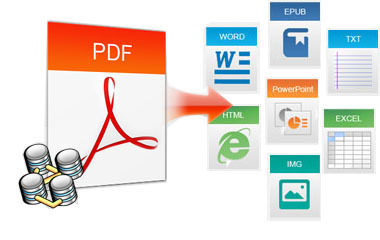 Want to view PDF files before converting to get more details? 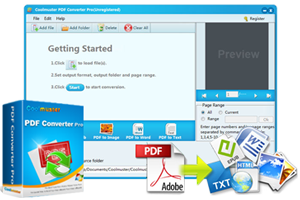 This PDF Conversion Professional tool comes with a built-in preview window, which can meet your demands. 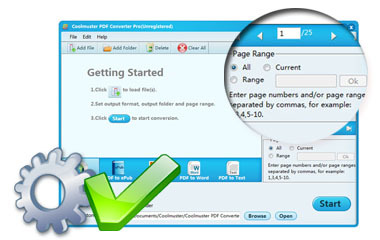 Under different situations, you may have different PDF file converting needs. 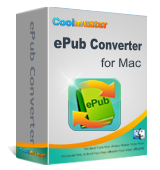 So just try Coolmuster PDF Converter Pro's batch and partial conversion functions. With it, you can convert a single or a batch of PDF to any formats at your will. All conversion will be finished within 3 simple steps: Add Files - Customize - Convert. Work independently. No require of any other third-party program while you're using this app. Distinctive way to export MS Word docx, MOBI, Text,Image format, etc. 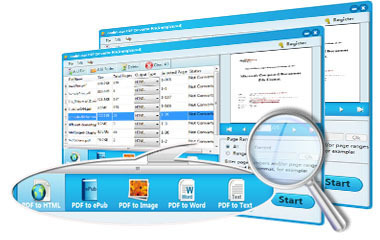 to PDF format on Mac system for better sharing and managing.